Lightweight, ultracreamy texture glides on smoothly for intense, true-color payoff that doesn’t fade. Use as an eye shadow and as an eyeliner! Glides on smoothly and blends easily. Versatile and buildable – you choose the level of color intensity. Use with marykayatplay™ baked eye trio to enhance volume and creativity. 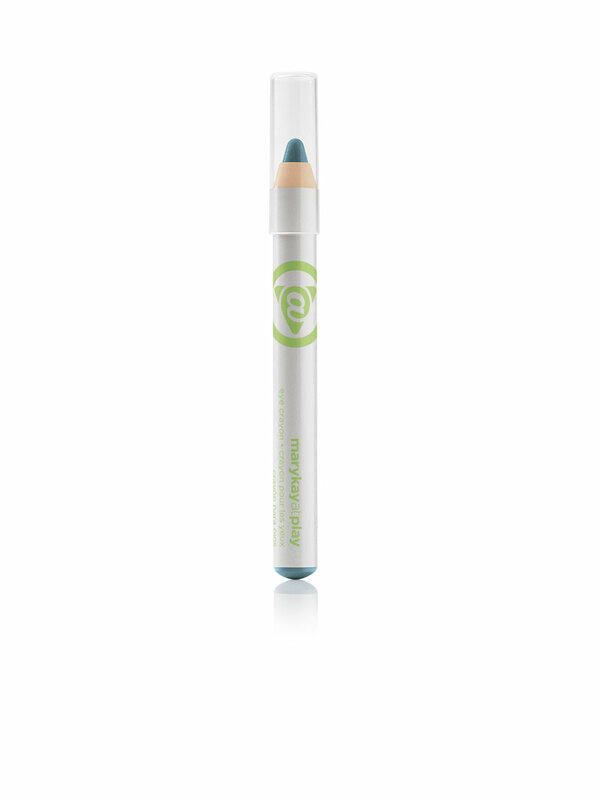 marykayatplay™ eye crayon is a fun, lightweight eyeliner and eye shadow in one! The creamy texture glides on smoothly without pulling or tugging and blends easily for buildable color application. The intense, true-color payoff doesn’t fade and is smearproof. 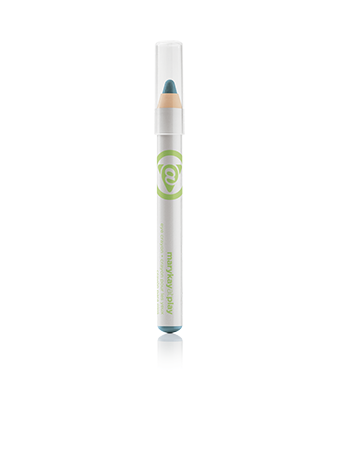 marykayatplay™ eye crayon is part of the marykayatplay™ color collection – fun, flirty, fabulous makeup for eyes and lips. Highlight the brow bones or inner corners of the eyes.